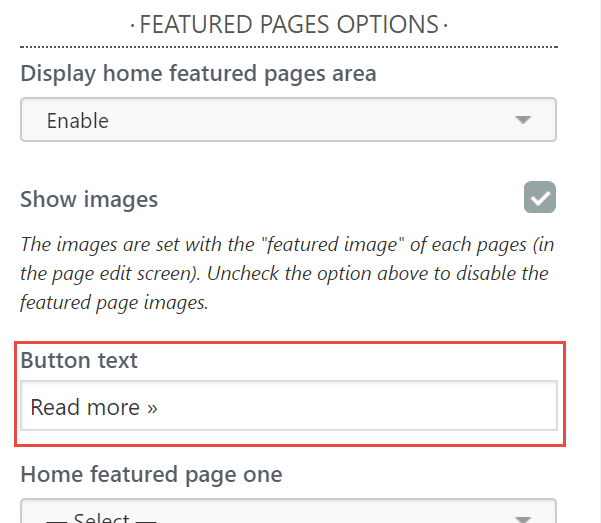 How to setup the home featured pages in the Customizr theme? 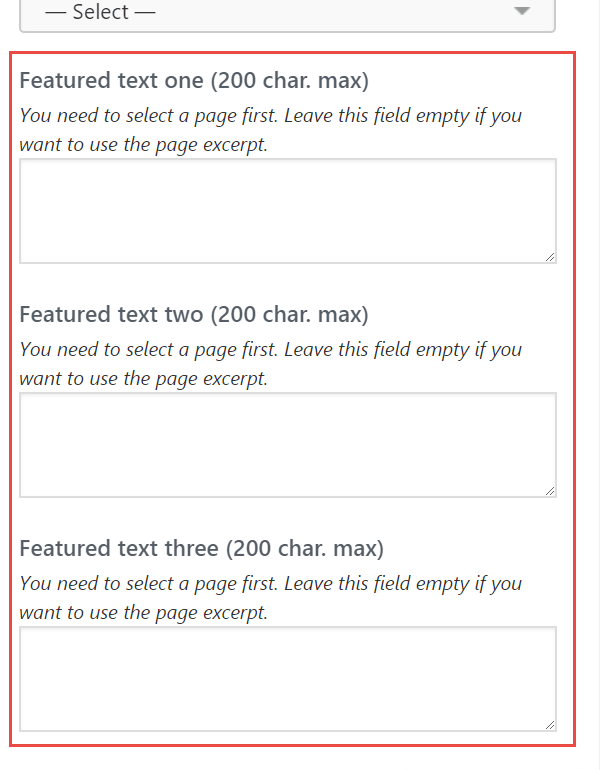 The Featured Pages are those pages of your site that you want to highlight at a particular point in time. You may wish to bring the attention of new visitors to the most popular or most useful pages of your site. 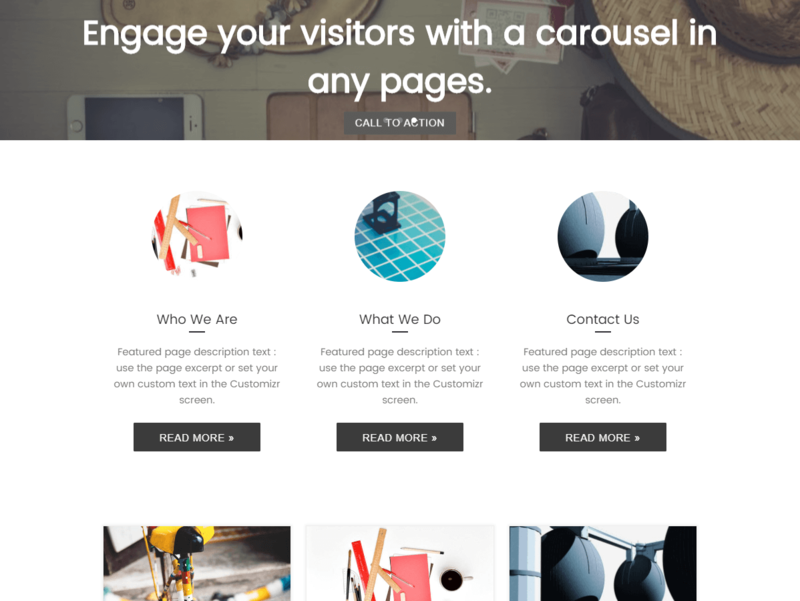 By doing this, you can improve your visitor's engagement and reduce the bounce rate of your site and also get casual visitors appreciate your site's usefulness. 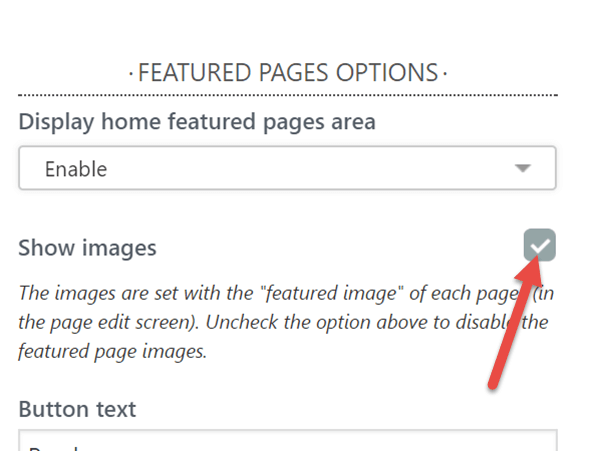 For this reason, it is a good idea to have an option of featuring certain posts or pages, particularly on the home page. 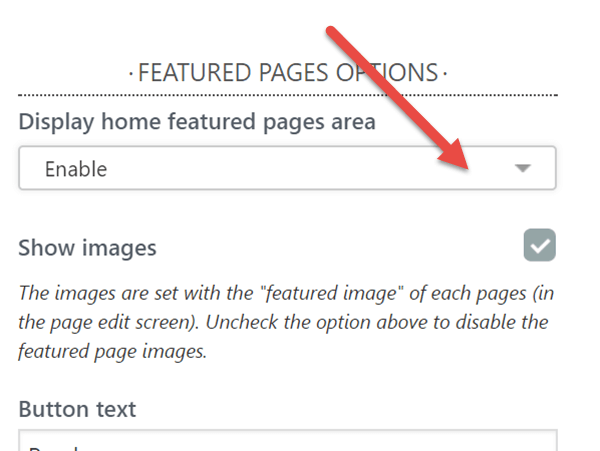 The Customizr WordPress theme has this option built into it. Let us see how to set it up. 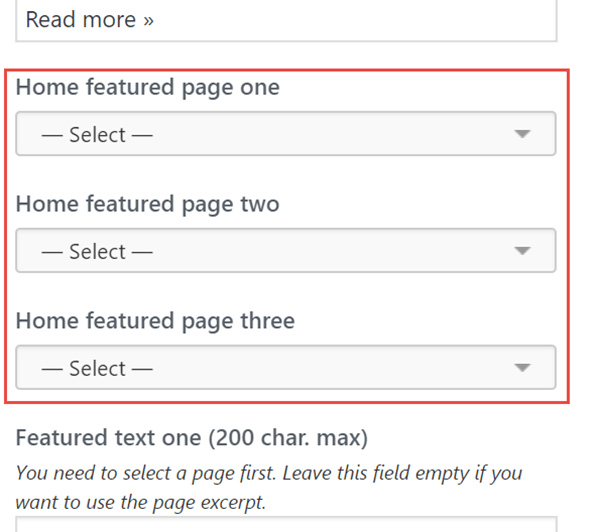 From the customizer, go to Front Page Content and scroll till reaching section FEATURED PAGES OPTIONS. N.B. 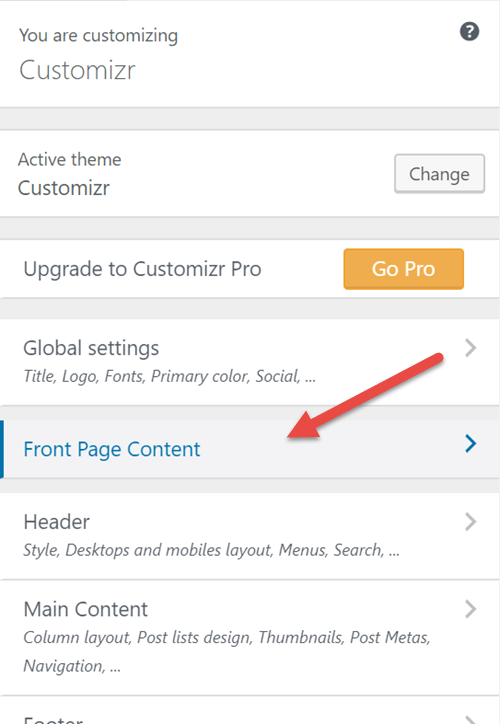 The Front Page Content panel is visible only if you're previewing the Home page in the customizer.